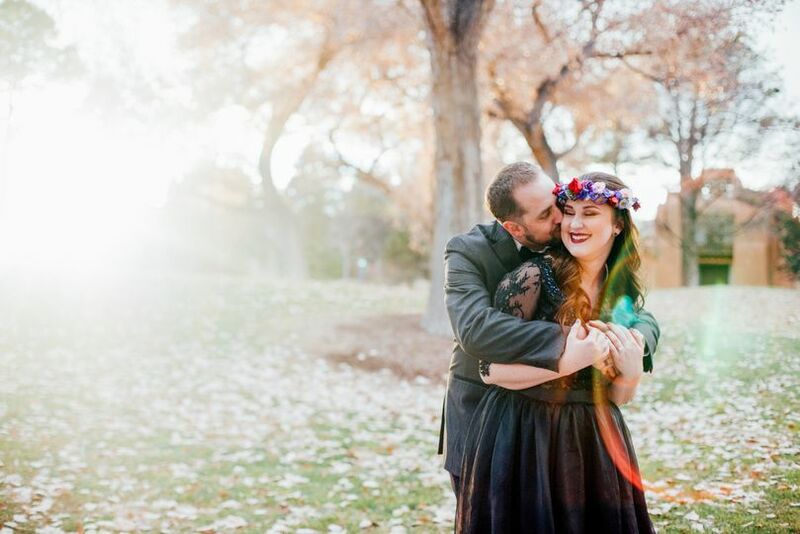 Sunlight & Air is a premier wedding photography service in Albuquerque, New Mexico. After your wedding day, the only two things you’ll take with you are your love for each other and the photos of your special day. Choosing the right photographer is an essential step to the wedding planning process. Jen, principal photographer of Sunlight & Air, has over eight years of experience and plenty of happy clients to attest to her skill. Jen had to go through many different hardships, most notably a life-threatening brain condition and surgery, before realizing her passion for photography. Now, through Sunlight & Air, she is able to not only chase her passion but help couples preserve their timeless memories in stunning photography collections. Sunlight & Air offers custom wedding photography packages to suit any couple’s needs and budget. You can add a second shooter or an engagement shoot to your package, as well as a variety of prints. Sunlight & Air will deliver all photos in digital download format.